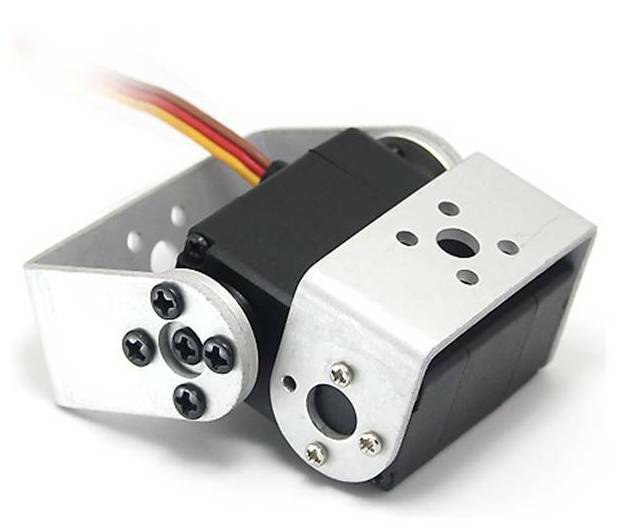 The FR0115M Metal Gear Digital Servo for Arduino DIY Robot is a low price high quality digital robot servo. 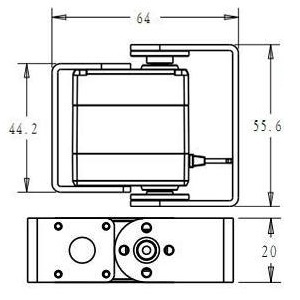 This servo is used in robots or where standard servos are used. 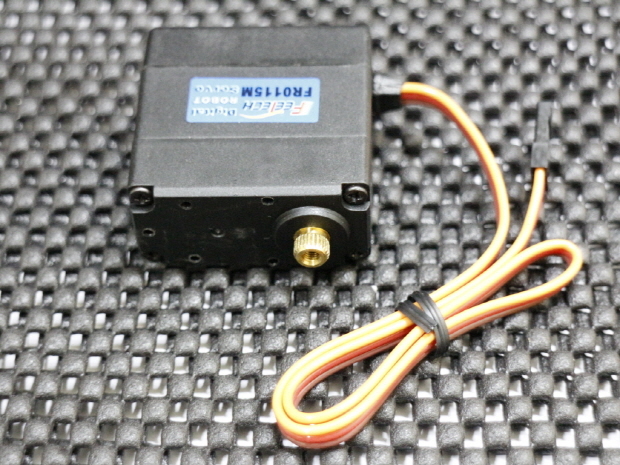 This servo can produce high-current draw from your batteries. 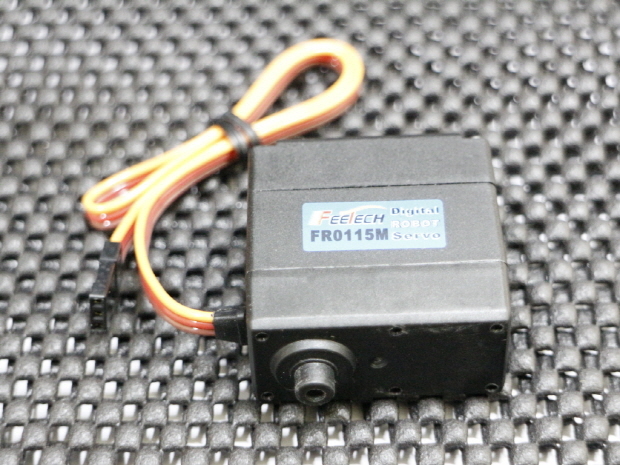 If using NiMH or LiPo batteries, make sure they are capable of delivering approximately 2A for each servo. 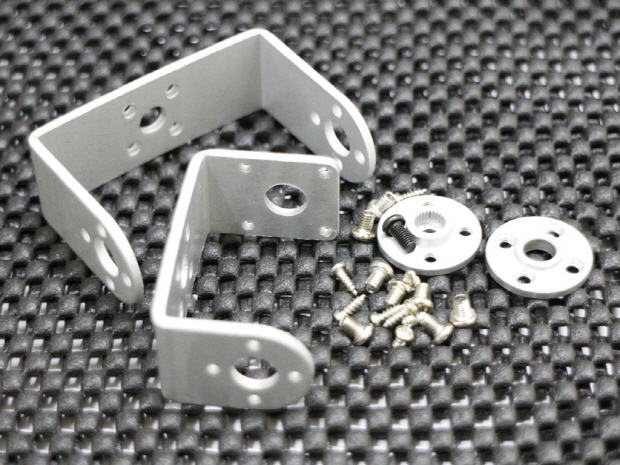 This servo also has different applications for DIY robot. 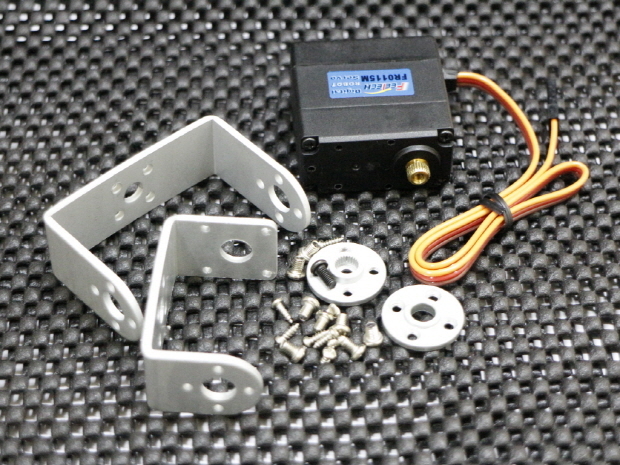 Included is a separate high quality aluminum servo arm suite, as shown in the picture. FR0115M 서보 모터와 알루미늄 U 프레임, 조립 나사 셋트입니다. 로봇 관절 제작시에 많이 사용되는 서보 모터입니다. % 정확한 작동 전압/전류 보장되는 고급 서보 모터입니다.